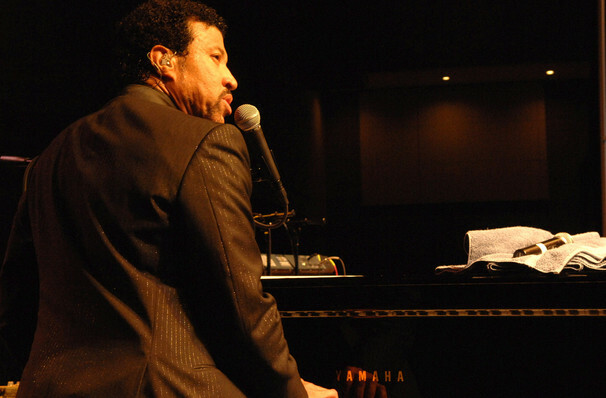 Lionel Richie is ready to rock Vegas all night long! Lionel is back by popular demand! Lionel Richie is back on the Las Vegas strip to continue his hugely successful residency at the AXIS. Since its premiere in 2016, Lionel Richie: All The Hits has received rave reviews, making it one of the hottest tickets in Vegas. This four-time Grammy Award Winner is back by popular demand to add new dates to his award winning residency. This is sure to be an unforgettable evening with one of musics biggest icons. Audiences will be taken on a musical journey spanning Lionel's career, grooving to smash hits such as All Night Long, Hello and Easy (Like Sunday Morning). With a career that has spanned decades this spectacular show is set to keep Lionel Richie crowned as music royalty. Seen Lionel Richie? Loved it? Hated it? Sound good to you? 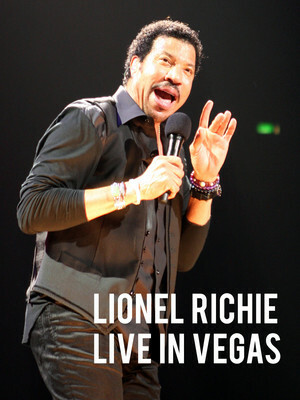 Share this page on social media and let your friends know about Lionel Richie at Zappos Theater at Planet Hollywood.